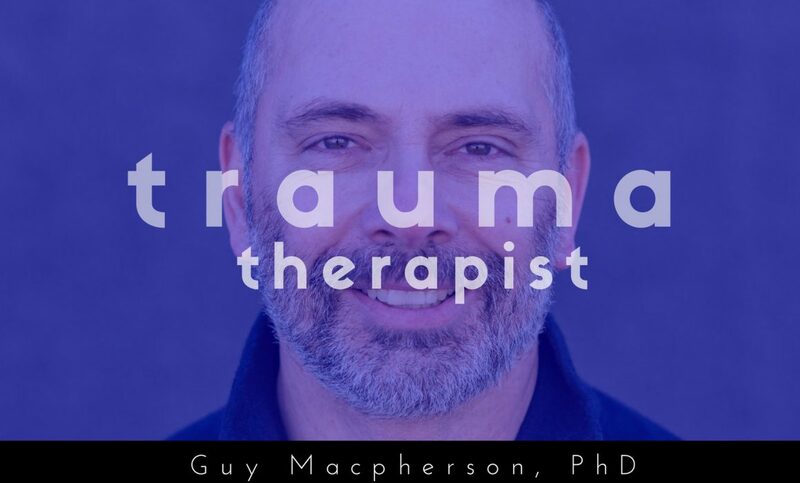 Guy Macpherson PhD is a North American psychologist whose podcast is aimed at clinicians, psychologists, therapists, social workers, psychiatrists or anyone who works in the field of trauma. Having said that there is often a lot here for anyone who is interested in trauma especially if they have suffered some psychological trauma. Guy Macpherson has dedicated himself to the study of trauma therapy and post traumatic growth; he has also focussed recently on the relationship between trauma and psychosis. His work has been inspired by his brother who as a Navy SEAL suffered from post traumatic stress disorder from active duty.